We are leading paints showroom in Raipur since years. We are Chhattisgarh's largest Asian Paints retailer. We are India's 4th Asian Paints AP-Homes store and the only in Central India. We deal in Asian Paints complete range of paints, applicable to various uses from Home to Construction projects and industrial paints also. 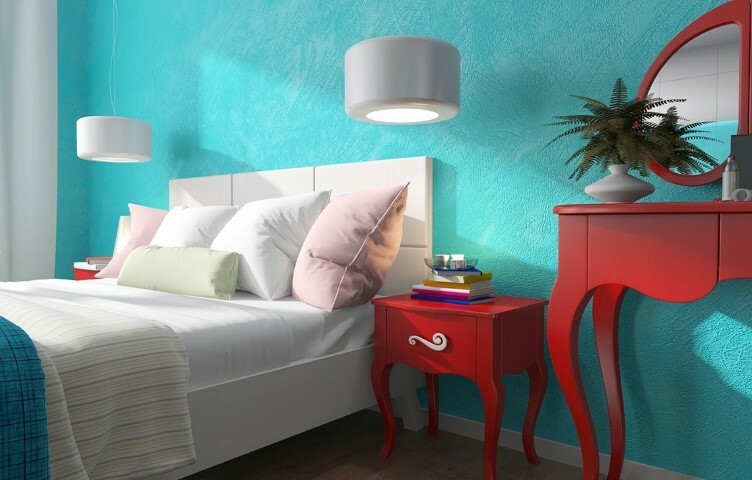 We also manufacture our in-house paints Brand - Bharat Wallfashion which has a broad range of products. 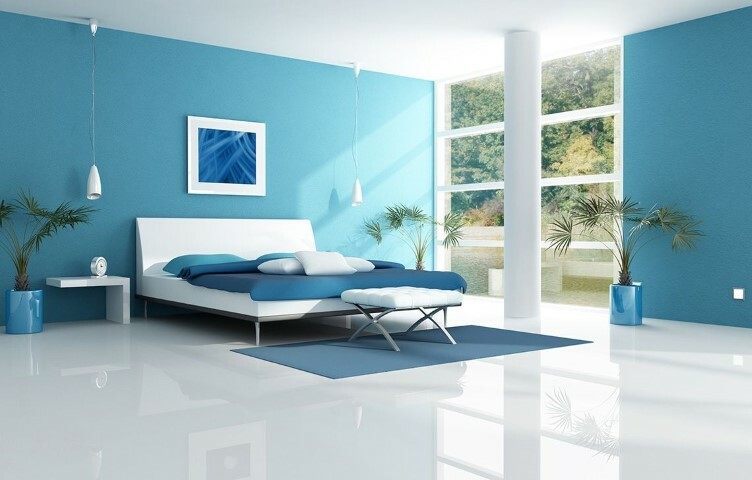 For paints in Raipur and nearby cities and states, Bharat Construction is the leading choice for customers. Pay us a visit today and experience our paints gallery in a new way. 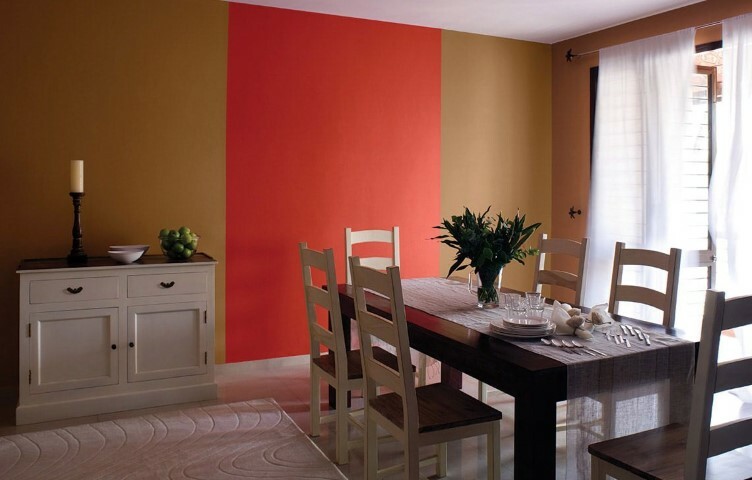 We offer FREE consultation for you, in which you can bring your home photos and see which color will suit your walls using Asian Paints Color Visualizer. 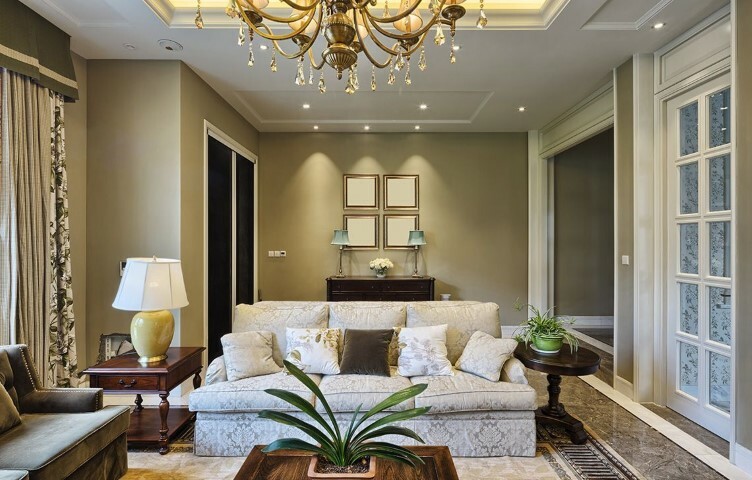 We also offer our service - Paint Total which enables you to come to the showroom, choose your colors and get your home painted by our professional painters. 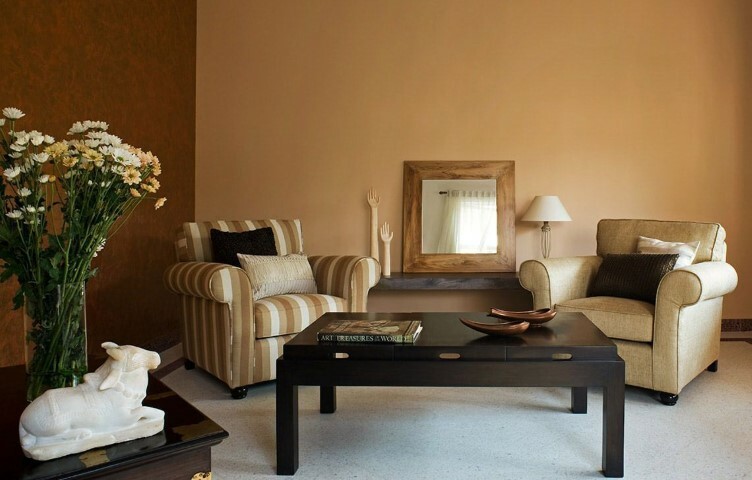 In short, We offer complete paints solution for your varied needs.